Would you love to learn how to become a mobile phone repairs expert in Nigeria? 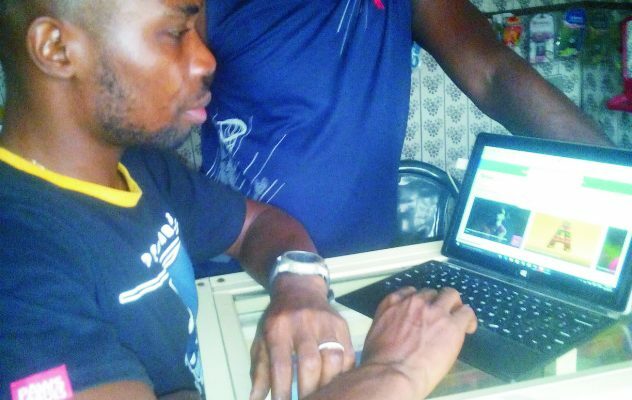 Would you love to start a mobile phone business in Nigeria? Do you need expert guide in mobile phone installation, repairs and maintenance? If so, here is an opportunity for you to become a Pro In the phone repairs, installation and maintenance business in just 24 Hours! 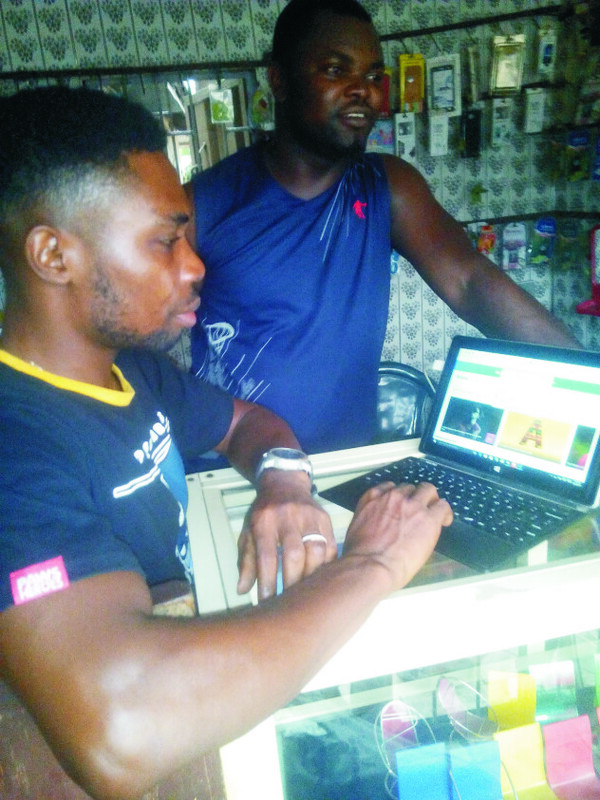 Brand new and fresh-from-the-oven is this spanking new wonderful ebook on the mobile repairs service in Nigeria. Frankly, this ebooks are the perfect guides to repair phones from all manufacturers and service providers. ‎It is titled: “Mobile Phone Repairing · ‎Mobile Phone Repairing Tutorial · ‎Problem & Solution”. 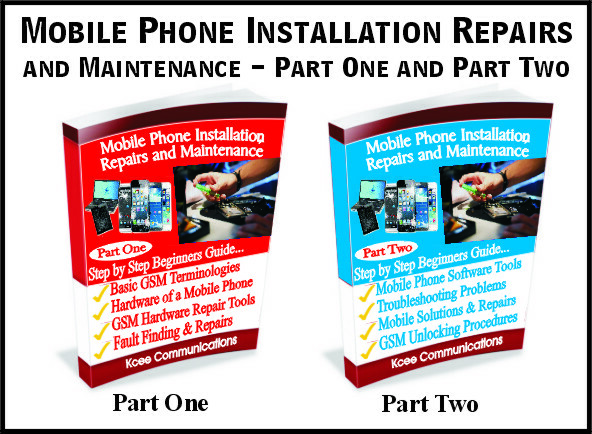 It discusses mobile phone installation, repairs and maintenance – step by step beginners Guide by Kcee Communications. You will learn about mobile phone troubleshooting and identifying your particular mobile device repairs problem and solution. This Mobile Phone Repairing Book in PDF explains mobile cell phone repairing tutorial and guide with help of pictures and detailed illustrations. Click HERE to Order Without Delay!!! Here is what you will learn in this mobile phone repairs in Nigeria guide. tools and information to become successful at mobile phone repairs and maintenance. 24 Hours? If so, Click HERE to Get Started Without Delay!! !